The mission of the foundation will be to impact children in need, junior golf, and military families for the better to help them achieve their full potential. 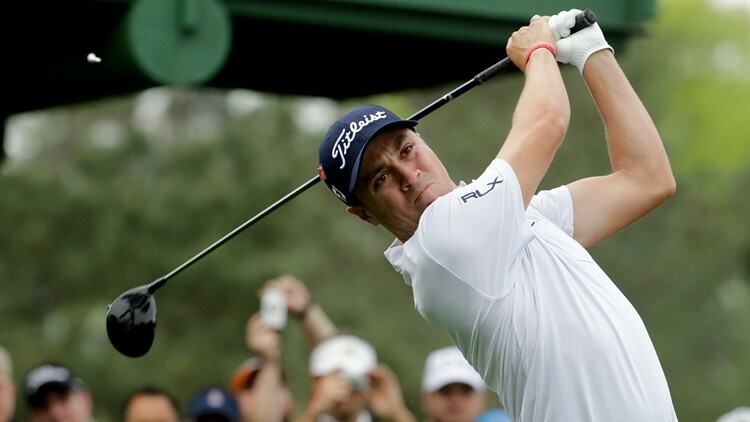 LOUISVILLE (WHAS11) – American professional golfer and Louisville native Justin Thomas launched the Justin Thomas Foundation on April 17. The mission of the foundation will be to impact children in need, junior golf, and military families for the better to help them achieve their full potential. The youth golf course at Shawnee is also going to be named after the professional golfer. At the onset, the Justin Thomas Foundation will benefit the following charities: Boys & Girls Clubs of Kentuckiana; The First Tee of Louisville; the Kentucky Golf Foundation; The First Tee of Tuscaloosa; Convoy of Hope; and Folds of Honor. A dinner will take place on Wednesday evening to mark the start of the foundation.